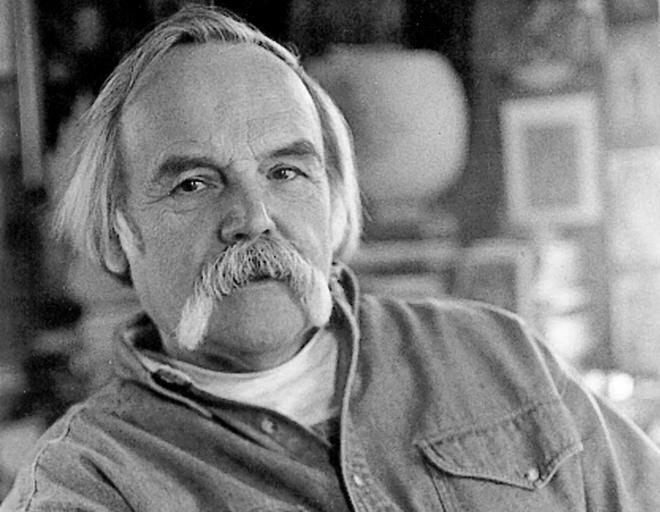 American writer Norbert Blei has passed away at the age of 78. He wrote 17 books of non-fiction, fiction, poetry and essays. Norbert was born in Chicago and attended Illinois State University which is in Bloomington-Normal. Coincidentally, I was there just the other weekend. While there I authored one of the must delicious cups of self-serve frozen yogurt you could ever imagine. Multiple flavors of frozen yogurt? Check. Ground up thin mints? Check. Cookie dough balls? Check. Reeses Pieces and Peanut Butter Cups? Check and Check. But I digress. Rest in peace to Mr. Blei, who created some great pieces of art in his day that will live on well beyond his passing, even if it was overshadowed by a masterfully crafted frozen yogurt treat. I definitely should have taken a picture. Damn it. This entry was posted in Artist Steesh, Author Steesh, R.I.P. Steesh and tagged Author, blei, book, Books, Cookies, entertainment, frozen yogurt, Humor, illinois state university, Moustache, mustache, norbert, norbert blei, reses pieces, Rest in Peace, RIP, thin mints on April 30, 2013 by Los Bulls. 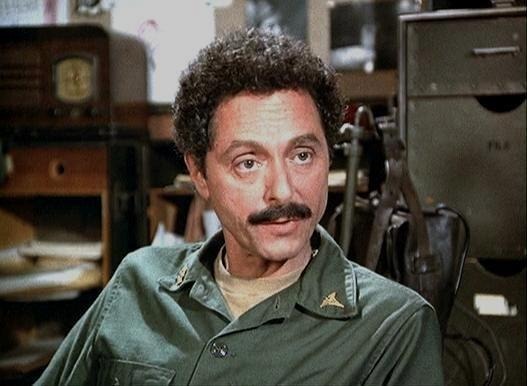 Allan Arbus was a photography and actor, best known for playing Major Sidney Freedman on M*A*S*H. The New York Times described his character by saying, “He treated wounds of the psyche much as Capt. Hawkeye Pierce treated surgery patients: with a never-ending string of zingers.” He’s probably glad he was unable to read that. Rest in peace and rest in steesh. 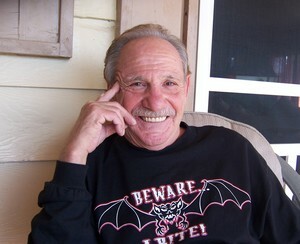 This entry was posted in Actor Mustache, Artist Steesh, Character Actor, R.I.P. 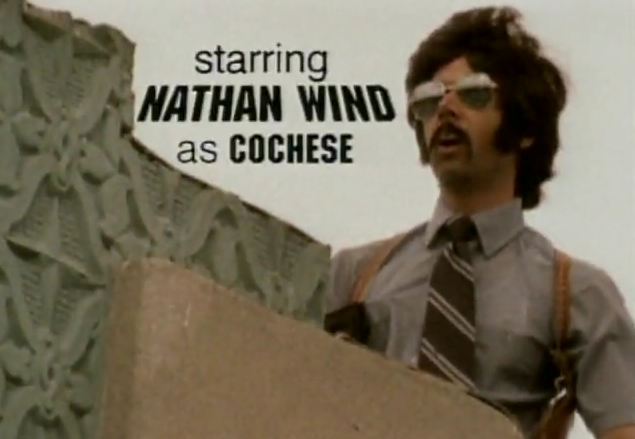 Steesh, TV Steesh and tagged Allan Arbus, comedy, entertainment, Humor, MASH, new york times, Rest in Peace, rest in steesh, RIP, sidney freedman, TV on April 24, 2013 by Los Bulls. 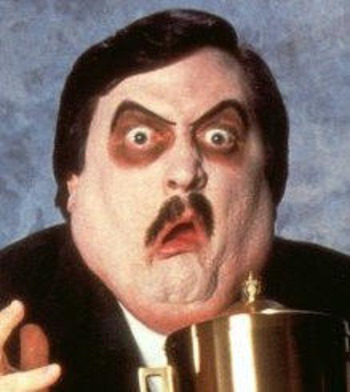 Bill Moody, better known as Paul Bearer has passed away. No official word on a cause of death but we’ve all been assuming it would be a heart attack since we first saw him in the early 90’s. Rest in Peace Paul. You were a great entertainer and had amazing facial expressions. This entry was posted in Creep Steesh, R.I.P. Steesh, Sports Steesh, TV Steesh and tagged Bill Moody, caterpillars, embalmer, funeral director, Moustache, mustache, nightmares, paul bearer, percy pringle, pringle, Rest in Peace, RIP, the undertaker, undertaker, wrestling, WWE, WWF on March 6, 2013 by Los Bulls. My goal was to get a picture of Andy Griffith with a mustache and I ended up with this. It appears that he stayed cleanly shaven his whole life. 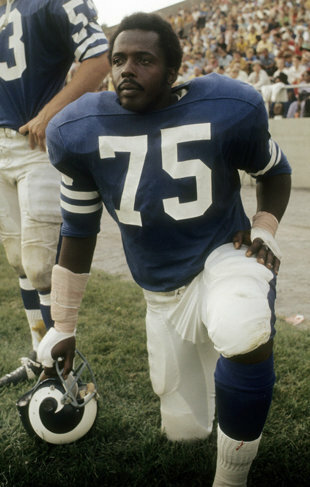 We don’t have to agree that it is the best look, but he had the right to do so. Then I searched for a picture of Don Knotts with a mustache. I figured his sidekick could stand in for him on this sad day. No go either. I didn’t want to add a mustache to a picture of Andy because it seems rude to do to someone who has just passed away, and I didn’t want to upset his ghost. That made me think of Ghostbusters, and so here we are. Rest in Peace Andy Griffith. Don’t be a disruptive ghost and you’ll do fine in the afterlife. 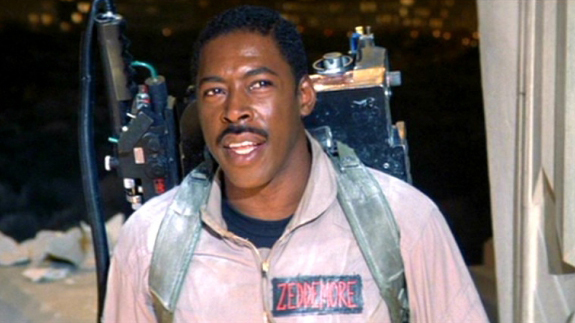 This entry was posted in Uncategorized and tagged afterlife, andy griffith, celebrities, don knotts, entertainment, ernie hudson, ghostbusters, Humor, Moustache, Movies, mustache, Rest in Peace, RIP, sad day, TV on July 3, 2012 by Los Bulls. Adam Yauch aka MCA, a founding member of the Beastie Boys, has died after a few year battle with cancer (according to TMZ). This entry was posted in Musician Steesh, R.I.P. Steesh and tagged Adam Yauch, Beastie Boys, MCA, Rest in Peace, RIP on May 4, 2012 by Los Bulls.